Complete set includes: 2 headrest covers, 2 piece middle bottom, console and console lid covers. 40-20-40 with plastic cowlings around outside edge of seat bottoms, adjustable headrests, opening upper and lower consoles. 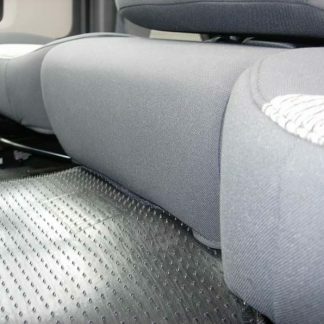 Complete set includes: 2 headrest covers, middle bottom cover, console and console lid covers. 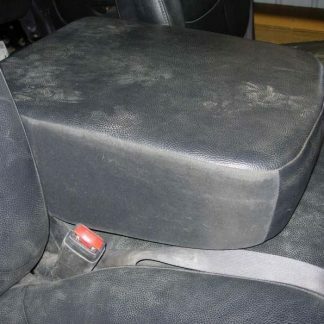 Complete set includes: 2 headrest covers, middle bottom, console and console lid cover. 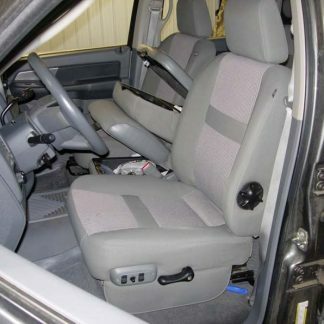 40-20-40 with plastic cowlings around outside edge of seat bottoms, adjustable headrests, opening console, middle bottom does not open. 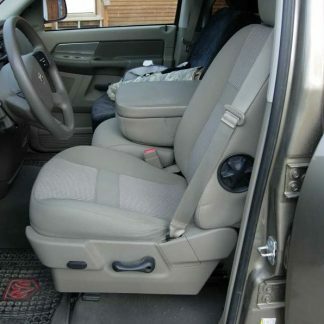 Complete set includes: 2 headrest covers, middle bottom cover, and armrest cover.